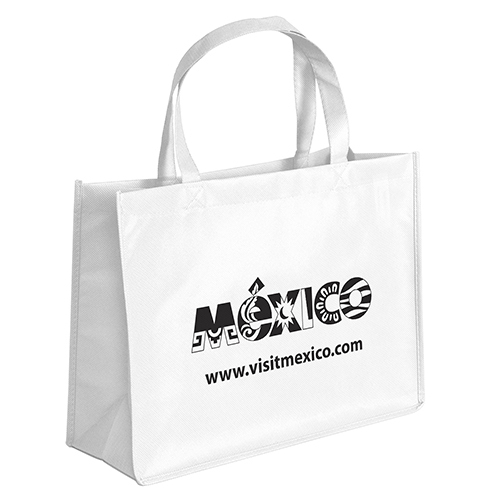 Ben Celebration Totes, features 80 GSM premium non-woven polypropylene. This tote with stitched seams, side and bottom gussets, and 18″ reinforced sewn handles, will make a great addition to any promotional campaign. These reusable bags are great for any giveaway. 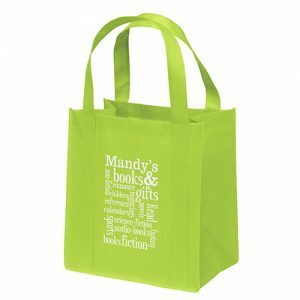 Ben Celebration Totes, 80 GSM premium non-woven polypropylene tote with stitched seams, side and bottom gussets, and 18″ reinforced sewn handles. Optional plastic bottom insert available. 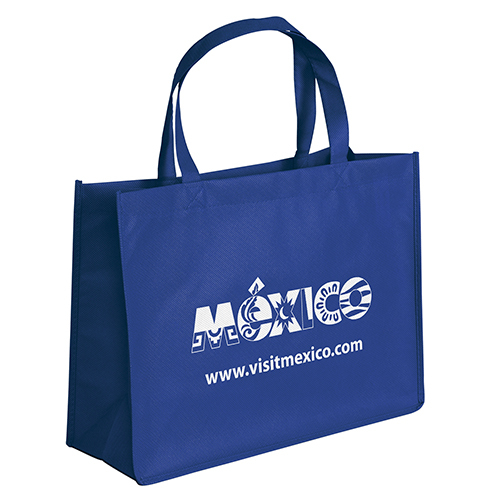 Ben Celebration Totes, features 80 GSM premium non-woven polypropylene. 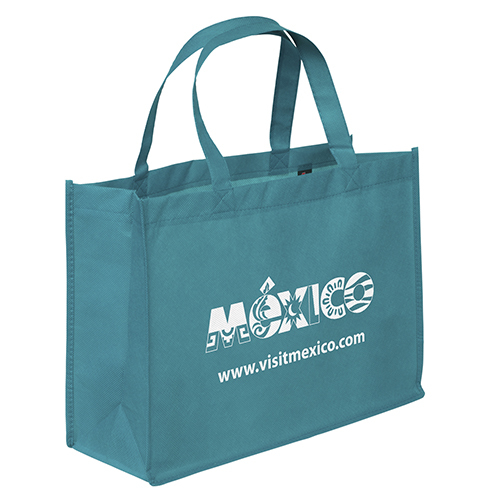 This tote with stitched seams, side and bottom gussets, and 18″ reinforced sewn handles, will make a great addition to any promotional campaign. 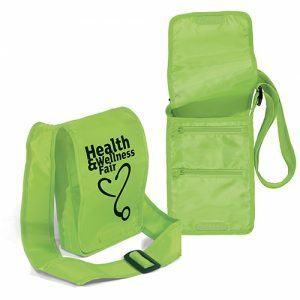 These reusable bags are great for any giveaway. 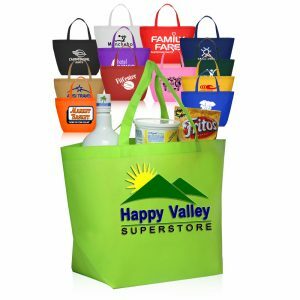 Take a look at other top selling reusable grocery bags and reusable shopping bags here. Call or email for pricing! Our customer service staff is available at 888-565-2235. We will be glad to assist you with any questions you have regarding our promotional products. Call today for a free quote. Reusable Grocery tote bags are wonderful for many reasons. 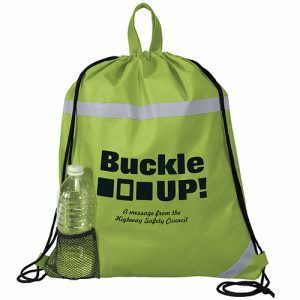 They are great for imprinting with your company logo. In addition to that they are great for the environment. Other great features include that they are mildew resistant, washable, and highly visible. Perfect for featuring your company logo. The use of eco tote bags reduces the use of plastic shopping bags as well. This reduces the carbon footprint by closing the loop on what we use and dispose. Take a look at all of our great products available here. 80 GSM premium non-woven polypropylene tote with stitched seams, side and bottom gussets, and 18″ reinforced sewn handles. Optional plastic bottom insert available. $0.45 per gusset, per bag One-color imprint only. Additional screen charge applies.